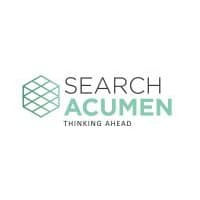 “Search Acumen welcomes the decision to introduce price transparency for conveyancers. This is a big step in making the industry more competitive and ultimately serves as a fantastic opportunity to allow practitioners to prove their worth in the marketplace. 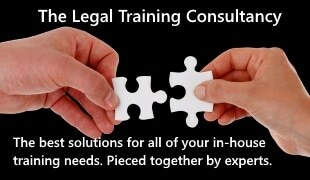 “Competition in the sector has truly begun to bite as hundreds of conveyancers have been forced to close their doors over the last five years. Therefore, it has never been more vital that firms find a competitive edge and ensure they are offering market-leading services.